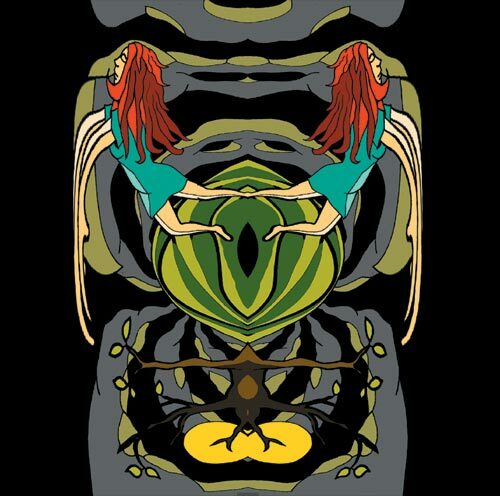 2-LP "Hugodelia", vinyl on Pancromatic Records, CD on Sulatron-Records ,artwork by Lulu Artwork! Live recorded at Graf Hugo (and one track at DasBach in Vienna). Limited to 400 copies on clear wax and 100 on marbled wax! guest: erich coldino in the cellar tracks on guitar! 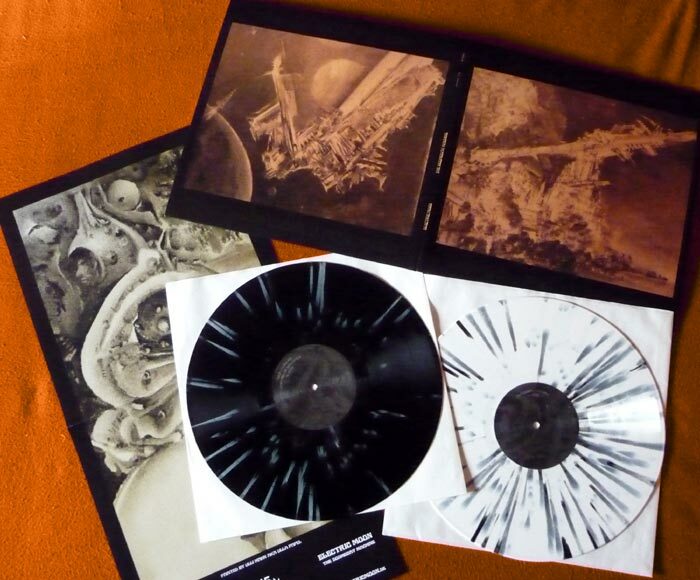 2-LP-re-issue of "Inferno", Sulatron-Records, with new artwork by Lulu Artwork! Recorded 2011! Mastering by Eroc. 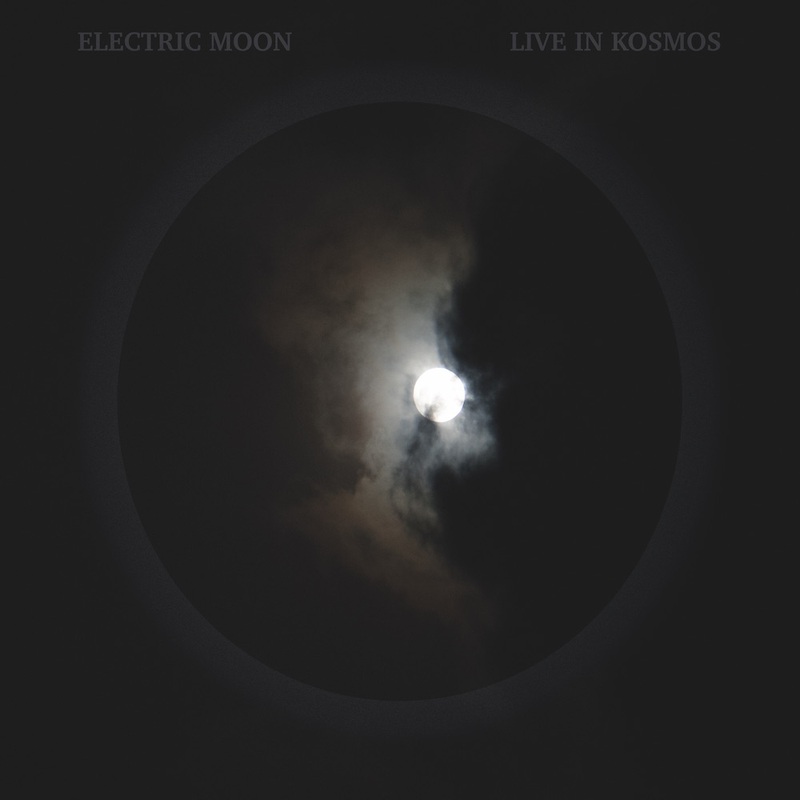 3-LP set "Live in Kosmos", out on Sulatron Records. 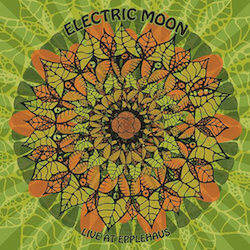 2-LP "Live at Epplehaus", out on Pancromatic Records, Norway. Vinyl on greenish marbled 180 gr. wax, lim to 600 copies in gatefold cover (sold out!). 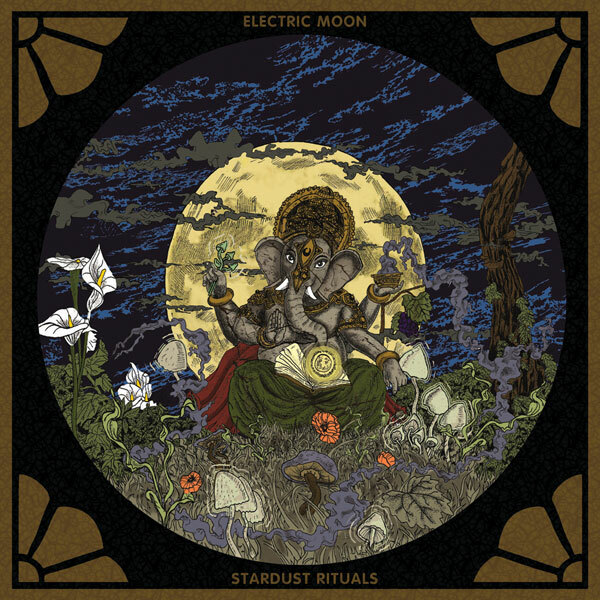 SECOND EDITION LP "Stardust Rituals"! Vinyl on yellow/black marbled 180 gr. wax, lim to 500 copies in normal cover (sold out!!!). THIRD EDITION (gray marbled, lim. to 500) sold out as well! FOURTH issue out January 18th 2019! Rest is the same as the first edition! 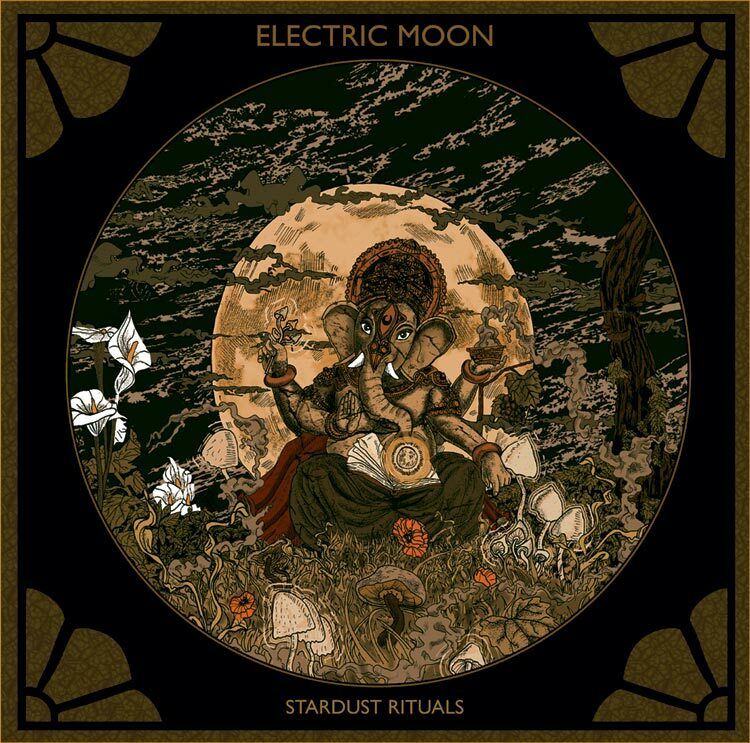 CD/LP "Stardust Rituals", Sulatron, artwork by Lulu Artwork! Cover painting by Eriko MountFuji. Mastering by Eroc. Recorded, mixed and produced by Sula. CD in jewelcase, vinyl on 3 coloured marbled 180 gr. wax, lim to 970 copies in gatefold cover (sold out!). 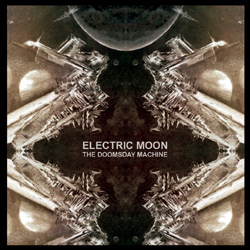 CD-re-issue of "The Doomsday Machine", Sulatron, artwork by Lulu Artwork! and Ulla Papel. Mastering by Eroc. 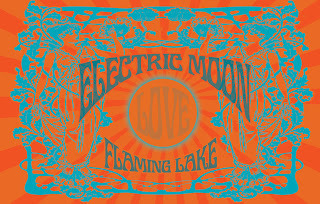 CD/2-LP re-issue "Flaming Lake", Sulatron-Records, artwork by Lulu Artwork! Second vinyl-edition! Coloured vinyls, lim. to 500 (sold out!)! And a real CD this time, hehehe. 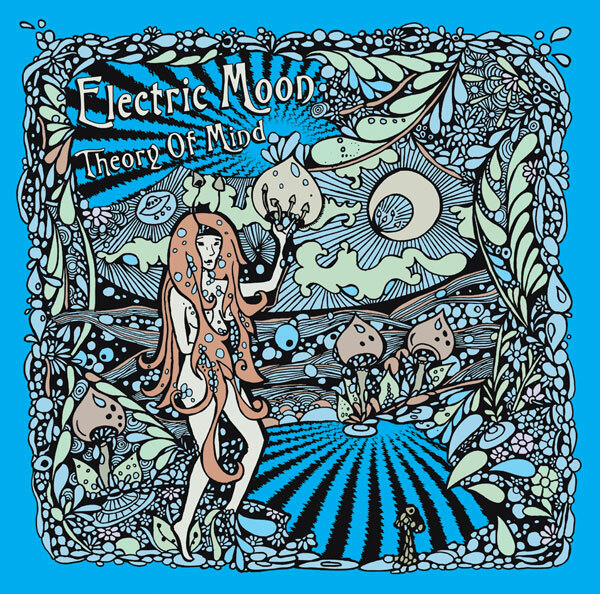 OUT NOW: CD/2-LP "Theory of Mind". Hypnotika (16:02), Theory of Mind (19:03), The Picture (14:30), Aerosoul (14:28). 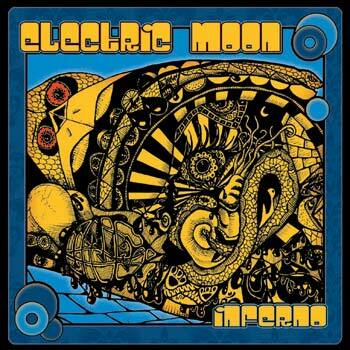 OUT NOW: CD/LP "The Papermoon Sessions live at Roadburn 2014" by PAPIR meets ELECTRIC MOON! One evening of great Krautrock-jams at the Green Room, Roadburn Afterburner, Tilburg, The Netherlands! CD in digipac, lim. to 1000 copies! LP on black or clear 180 gr. wax, each lim. to 500! Sulatron-Records, artwork by Lulu Artwork! Mastering by Eroc. powdered stars (24:36), blazing milky way (22:15). OUT NOW: CD-re-issue of "Inferno", Sulatron-Records, with new artwork by Lulu Artwork! 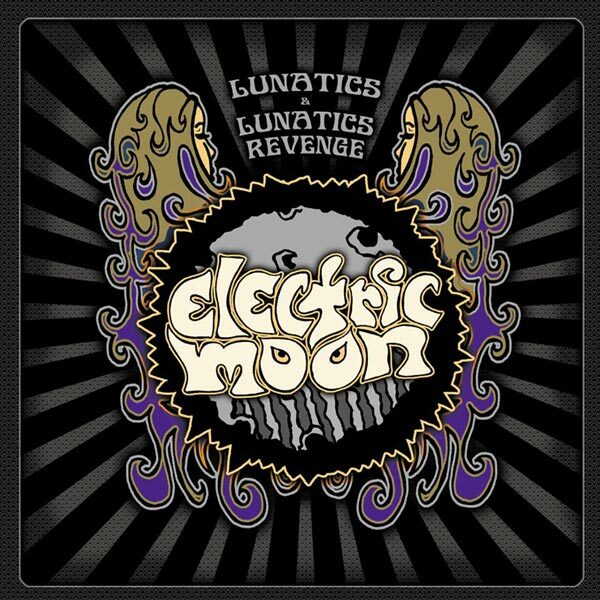 2-LP/2-CD "Lunatics & Lunatics Revenge". 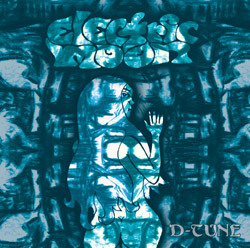 Re-release of the debut-album(s). LP1 on purple, LP2 on green vinyl, fold out cover, poster, lim. to 500 copies. LP "Innside Outside" live album from the 2013 trip to the south! 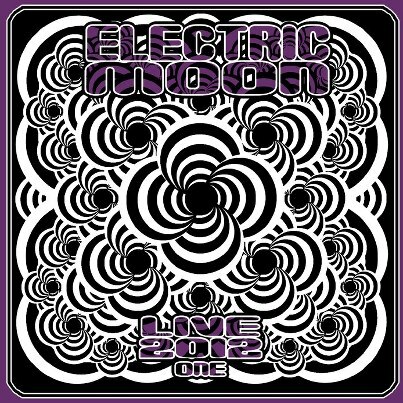 Live recorded at PMK Innsbruck, Austria. A mindblowing performance, one track per vinyl-side, multitrack recording! Multicolour vinyl, lim. to 500 copies! 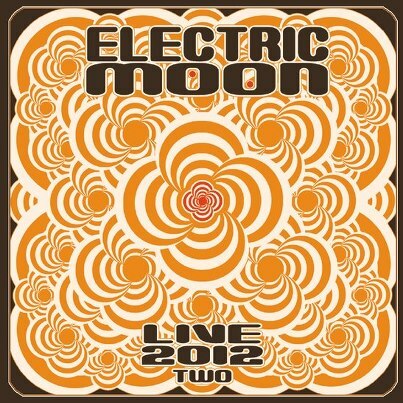 CD/2-LP "Mind Explosion" live album from the 2013 trip to the south! 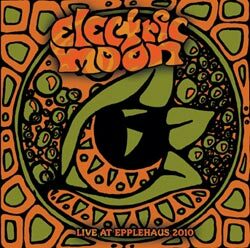 Live recorded at Graf Hugo in Feldkirch, Austria. A mindblowing performance, captured in it's raw and natural sound! 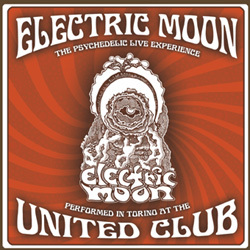 Recorded stereo on stage, no overdubs, no Hi-Fi but very good! Only 4 tracks in 80 minutes! Marbled vinyl, lim. 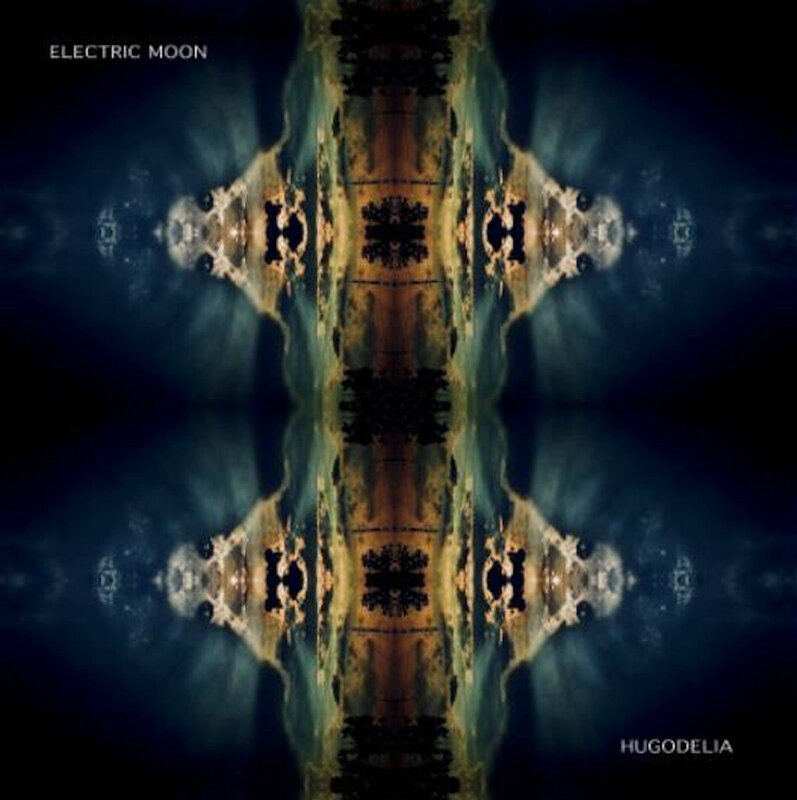 to 1000 copies, in gatefold cover! Sulatron-Records, artwork by Lulu Artwork! Mastering by Eroc. trip to the moon (21:42), kaleidoskopeephole (22:10), the picture (17:01), mind explosion (18:49). the picture (17:40), d-tune (33:03), from the mountains (28:52). farewell mr. space echo (16:10), red dust (5:55), the circle (21:17). This album is for Ralph Rjeily, who left Earth the same day we recorded this. We miss you!!! the inner part (6:17), your own truth (4:20), no escape from now (11:51). the pop art accident (4:32), madrigal meridian (5:04), d-tune (17:44), the landing (5:58). 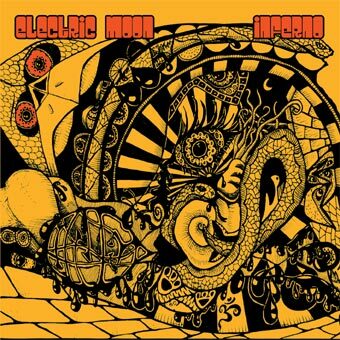 2-LP/CD "Inferno", CD lim. to 1000 copies, LP lim. 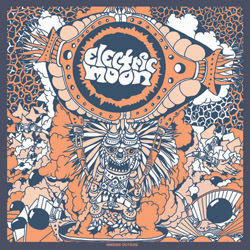 to 500 copies on splatter vinyl, Sulatron-Records, artwork by Lulu Artwork! Recorded 2011! Mastered by Eroc. 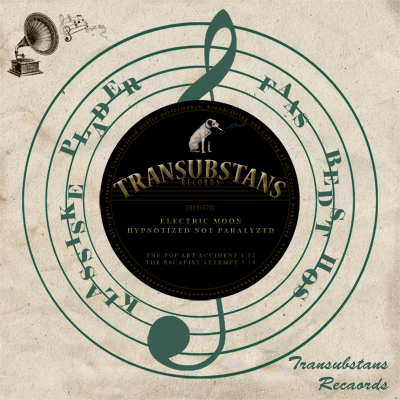 split 7" vinyl single with Hypnotized not Paralyzed (Sweden), Transubstans-records, lim. to 400 black-, and 100 coloured copies (coloured sold out)! 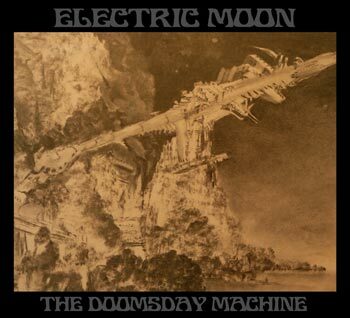 2-LP/CD "The Doomsday Machine", Nasoni-Records, artwork by Ulla Papel. Mastering by Eroc. Second vinyl-edition out in December 2015! Coloured vinyls, lim. to 500! 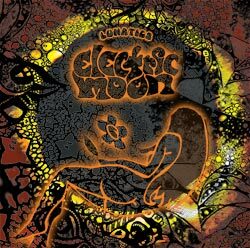 CD/LP "Lunatics", Nasoni-Records, artwork by Lulu Artwork! 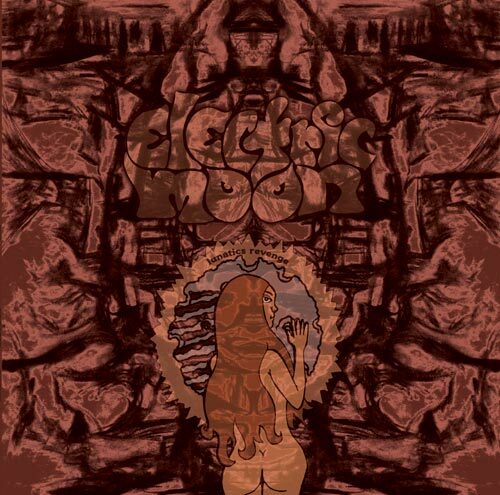 Mastering by Eroc. LP plus inlay. 100 copies colour vinyl, 700 copies black vinyl.